The European Union’s new General Data Protection Regulation (GDPR) is coming into effect on May 25, 2018 and it’s going to affect every business and institution that captures the personal information (like payment card data or government identification numbers) of individual EU citizens. In a digital age in which customer data is considered a core asset, businesses will be forced to review their procedures and technology infrastructure to ensure that data is processed and managed to comply with these new regulations or face stiff financial penalties. 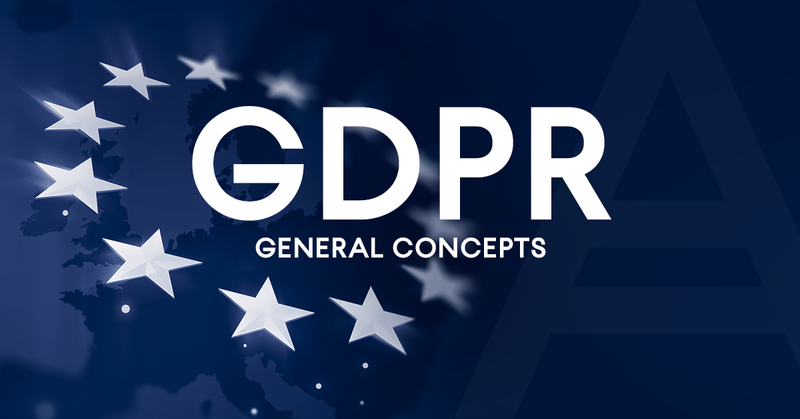 The European Union’s General Data Protection Regulation (GDPR) comes into effect on May 25, 2018 and it’s going to affect every business operating in the EU or dealing with EU customers. The new regulation replaces the outdated European Data Protection Directive that was adopted in 1995, and is designed to harmonize data privacy laws across the EU member states, protecting EU citizens’ personal data. 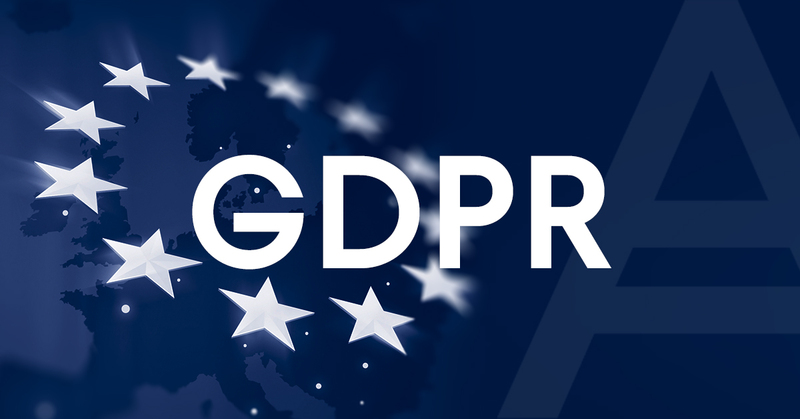 Acronis is committed to full GDPR compliance — both as a company dealing with EU customers and as a vendor providing data protection technology to other businesses that are subject to GDPR regulation. Acronis Products and Services provide everything needed to perform personal data processing in accordance with the new regulations.